All relationships take work to succeed, make yours last with your customer. 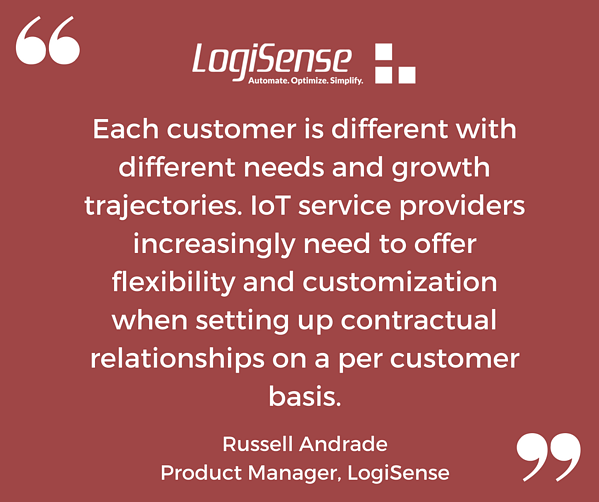 Service providers need to set up contractual relationships with their customers to ensure a degree of predictability in their customer relationships and partner in their growth. In the new usage economy, contracts are no longer simple structures consisting of a fixed term with penalties for early termination. Rather contractual relationships are getting more complex, resulting in a need for greater automation from the billing system. Everyone is different, make sure you show your customer you can cater to their needs. 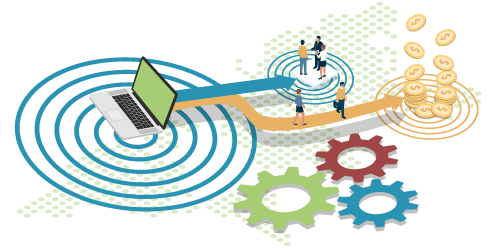 To remain competitive, IoT service providers recognize that when managing customer relationships, one size does not fit all. Each customer has different needs and growth trajectories. 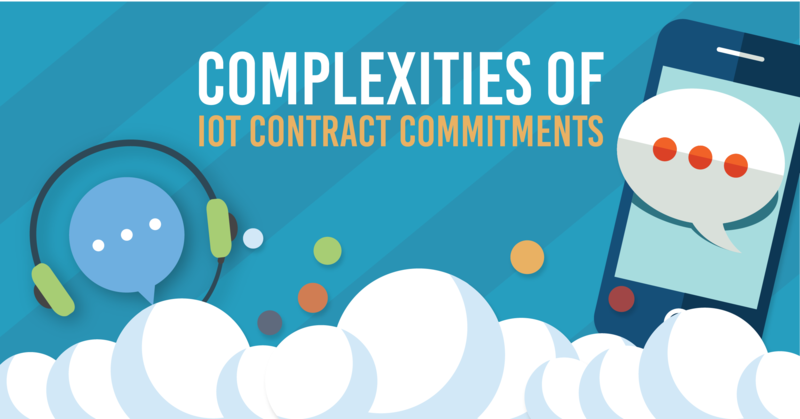 IoT service providers increasingly need to offer flexibility and customization when setting up contractual relationships on a per customer basis. Relationships can change over time. But you'll be on top of that. Service providers require the flexibility to set up multiple term lengths on contracts with different renewal options. The contract might auto renew with the same conditions in place, or renew to a very different contract. Terms may also have floating end dates. It is not uncommon for contract terms and renewal options to get customized per account. Ramp up schedules are becoming more common in IoT. Businesses are increasingly starting to set up ramp schedules on SIM volumes, data allowances and invoicing amounts. Single and tiered penalties can be enforced on under commits. The ability to offer ramp up schedules to their customers can help service providers onboard their customers more effectively and partner in their growth. Uh oh. Every service provider will encounter this problem. Due to unforeseeable circumstances the customer is unable to honour their contractual obligations and needs to terminate their contract early. Customers may need to understand the financial implications to them. Service providers may need to set up termination clauses and associated penalties for early termination with the option of waiving these based on negotiated settlements. EngageIP provides options for setting up individual terms on products and services with associated penalties. 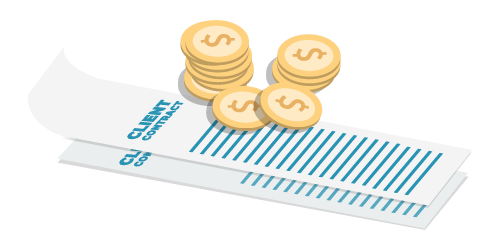 Contracts can also be set up on accounts to manage contractual relationships across multiple products. 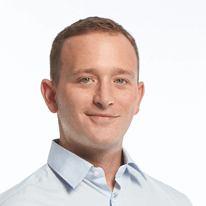 Commitments can be set up on usage, product volumes, connections and invoice amounts with flexibility to enforce ramp up schedules and penalties. The system provides the necessary insight and analytics into existing contracts along with the ability to analyze and predict termination penalties on breach of contract. Relationships can change, and your relationship with your customer is no different. Each customer has their own needs and trajectories when entering into a contract with you. Make your billing and contracts easier with EngageIP, learn more today! Looking to join the Logisense Team? We're Hiring!